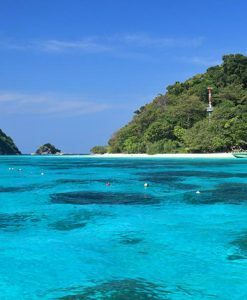 Phuket Island Tour, Phuket Tours Best Price, Phuket tours package. 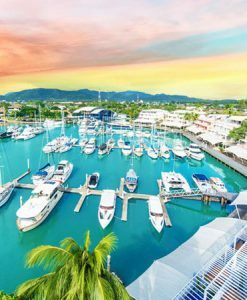 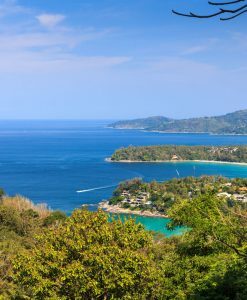 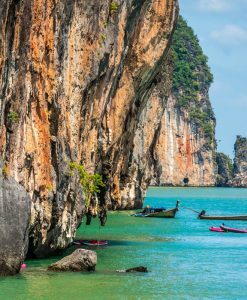 Phuket is referred to as the Pearl of the Andaman, a blessed place with castaway white sand beaches, protected marine parks and aquamarine water bodies. 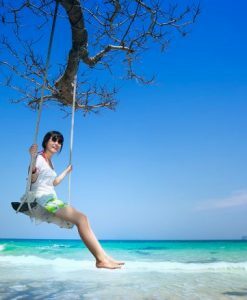 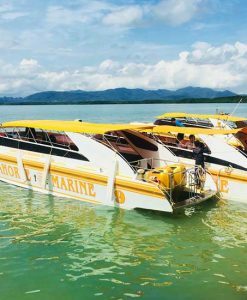 On Phuket tours, you enjoy sightseeing on it numerous long sandy beaches, it exquisite and excellent seafood restaurants and it famous James Bond island. 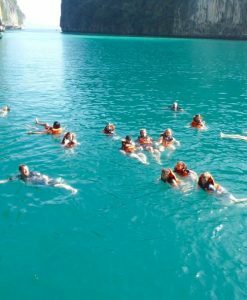 Filling your time here is effortless a you can kayak in its turquoise waters and find offshore caves and hidden lagoons, lounge on beautiful beaches and journey around the island just to take in the views from it winding coastal roads. 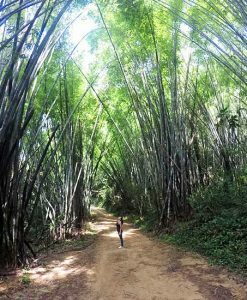 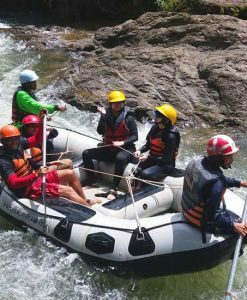 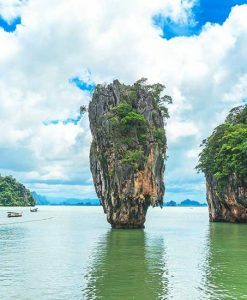 On this Phuket tours, you will engage in lots of Island tours which include James Bond Island tours which is an eco-tourist destinations in Phuket. 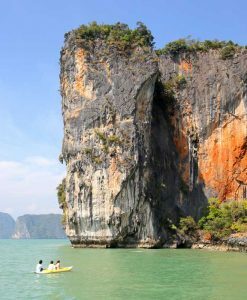 It has numerous lime stone mountains and beautiful sea caves. 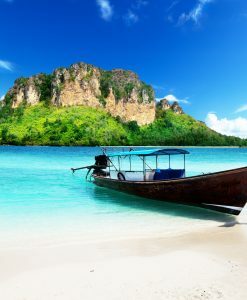 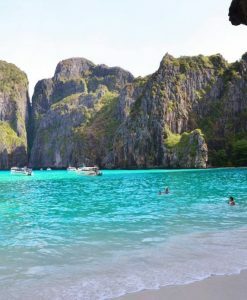 There is also the Phi Phi island. 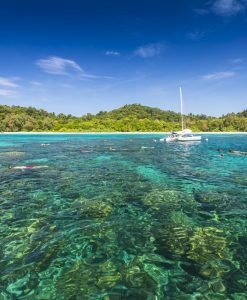 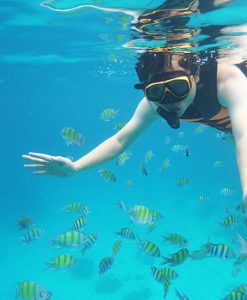 Famed as among the most beautiful tropical island of the world it is renowned as one of the main tourist destinations for snorkeling and diving. 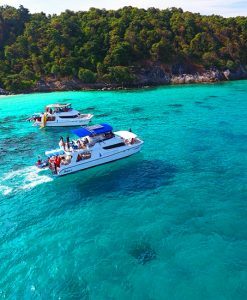 The emerald clear water attracted thousands of holiday makers. 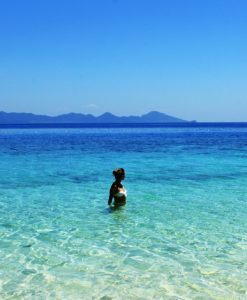 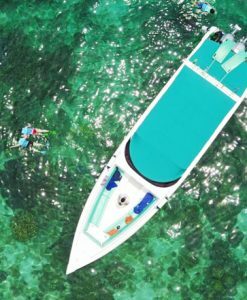 Then there are others like Maiton Island, Raya Island and Coral island where you engage in different water sport and other breathtaking activities. 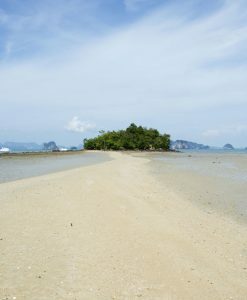 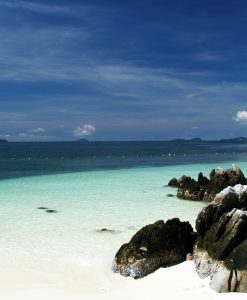 Many islands stands out each and every one for many particular characteristics, as an example Khai islands or Rang Yai island, they stand solo in the middle of wonderful Andaman Sea on route to other destinations such as Phang Nga Bay or Phi Phi islands so they are often visited combined with major islands tours. 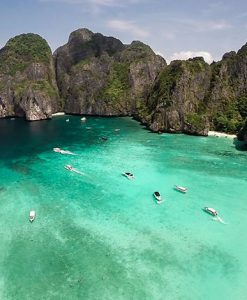 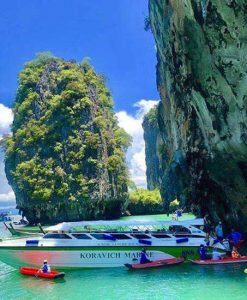 Phi Phi Island is the most wanted destination of all Phuket tours and in Thailand, there are lots of packages offered by My Thailand Tours for you to have maximum fun during your trip. 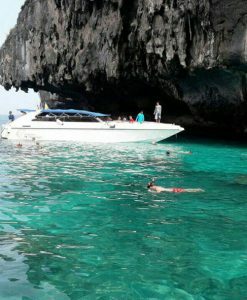 Check out www.mythailandtours.com for your best Phi Phi island tour, we present you here the best selection of Phi Phi tour package where we include all you need for your best experience with no worries at the best Phi Phi island tour price you can ever get; during your Phuket tours if you really plan of enjoying your trip and having the best Phi Phi Island tour the answer is simple; contact us for your best trip, we have various tour packages, in unison with your wish we will offer you one of our packages. 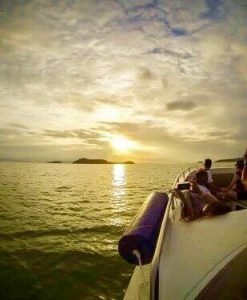 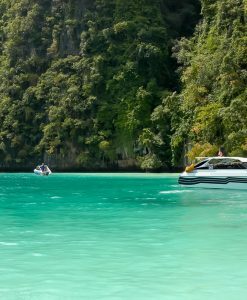 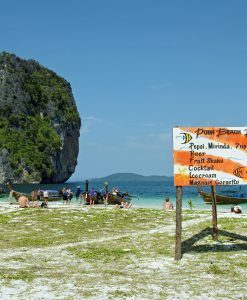 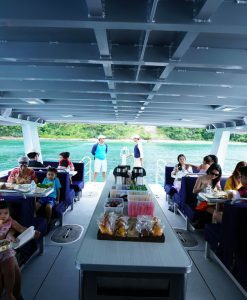 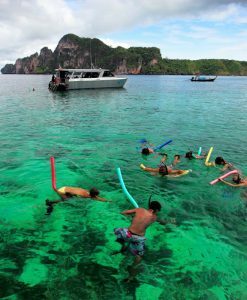 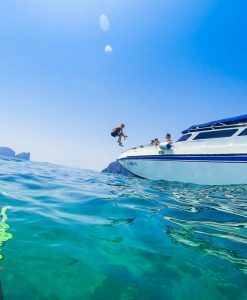 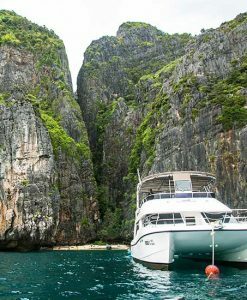 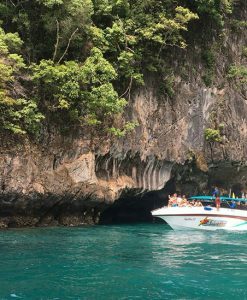 With us you can enjoy your holiday in Thailand touring round Phi Phi Island by speedboat, you can also experience the fun and pampering of James bond Island activities. 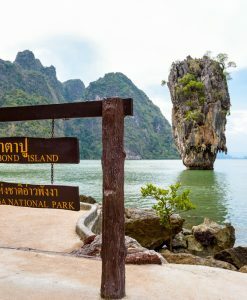 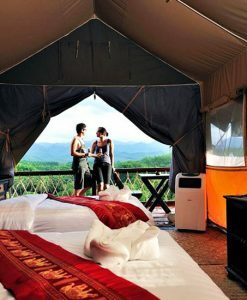 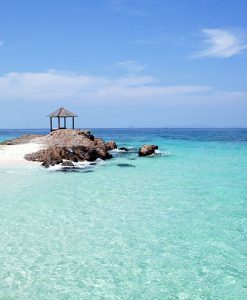 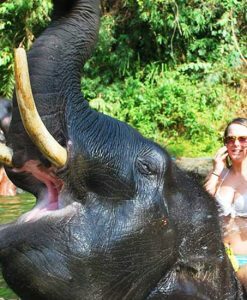 All you have to do is visit mythailandtours.com here, we have an agent that will speak to you and ask you what you need. 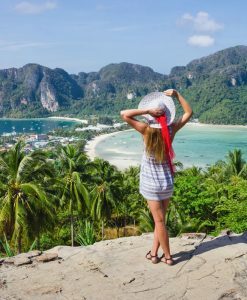 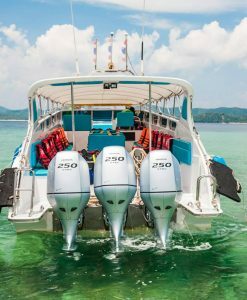 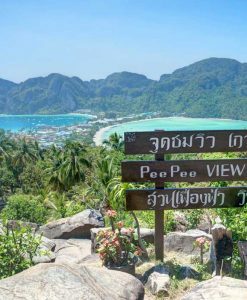 Our packages are the best all around Thailand because we make your excursion worthwhile by taking you round all exciting places on Phi Phi Island. 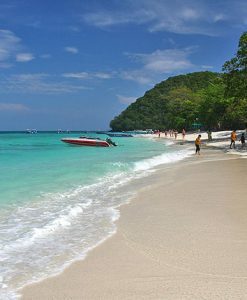 Phuket tours come with lot of packages for tourists. 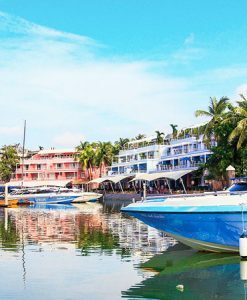 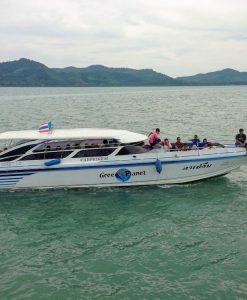 One of the very interesting tours in Phuket is Phuket old town tour where you get to see Chalong temple, the popular Phuket Trickeye Museum, the funny Upside Down House Phuket, the Crocodile Farm or the Zoo, the actually famous Tiger Kingdom, so many incredible viewpoint around the island, Promthep Cape stands for its unforgettable beauty at sunset time. 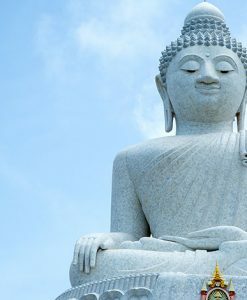 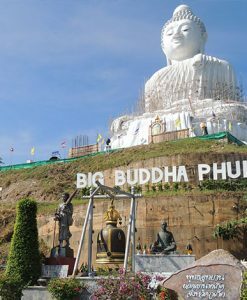 Not to forget the view from the hill of the biggest Buddha statue in Thailand, Phuket Big Buddha. 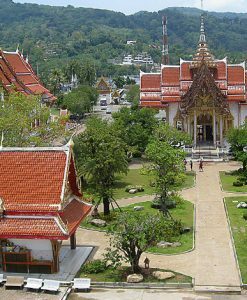 At all tourists disposal lots of quality souvenir shops, markets and the famous Phuket Town weekend market which you can reach with city tours every weekend, open from afternoon till late evening. 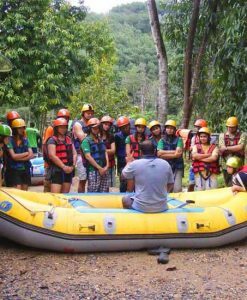 It is really a big deal to engage on every Phuekt tour. 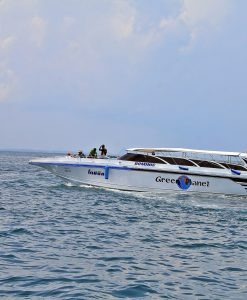 Phuket tours take you to the Andaman Islands so you can enjoy diving and snorkeling in it crystal clear water, explore the beautiful Phuket old town, swim in it numerous gorgeous beaches of Kata Beach, Karon and Nai Harn Beach, enjoy the serenity of Rawai, the nature at Kamala beach and Surin Beach, you can catch fun at the bright lights and chaos of Patong. 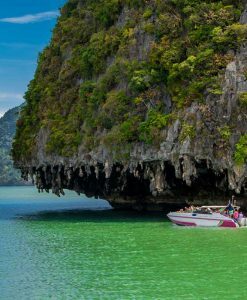 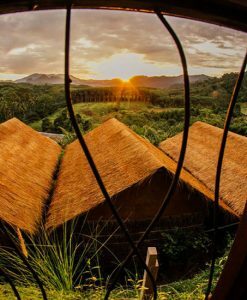 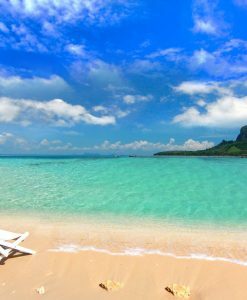 Here is a wide range of destinations to visit during your holiday in Thailand choosing from many lovely Phuket tours, we take you from the places of interest to popular places; we suit every taste from nature lovers to adventure lovers, to water lovers to lovers of land. 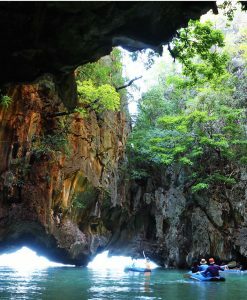 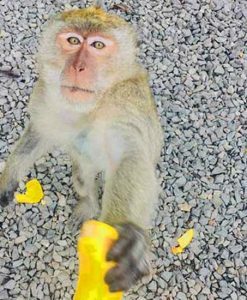 We provide detailed information of every tour so that you can always make references and have wider knowledge of Thailand after having so much fun. 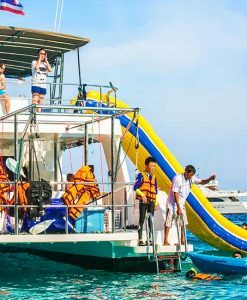 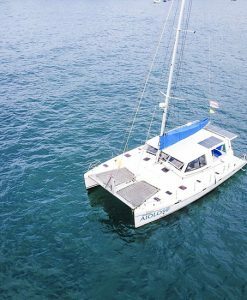 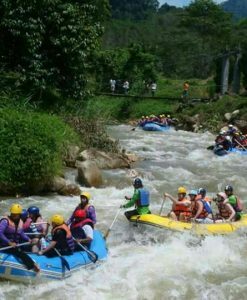 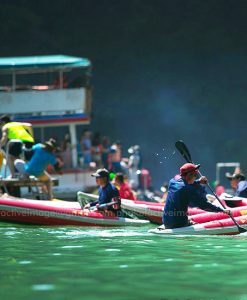 There are lots of water activities you will find interesting and fun. 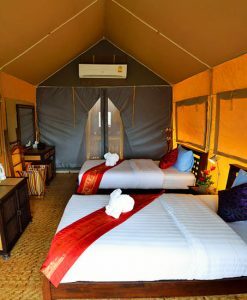 We respect your privacy and do not intrude, we are always right there for you from your arrival to your destinations back to your comfortable lodge, to the best restaurant and our packages are pocket friendly. 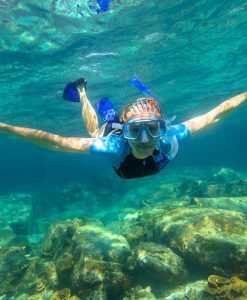 Ensure you dress lightly on this tours, take your sunglasses with you and take your swimming gears to get the best out of the many islands tours.